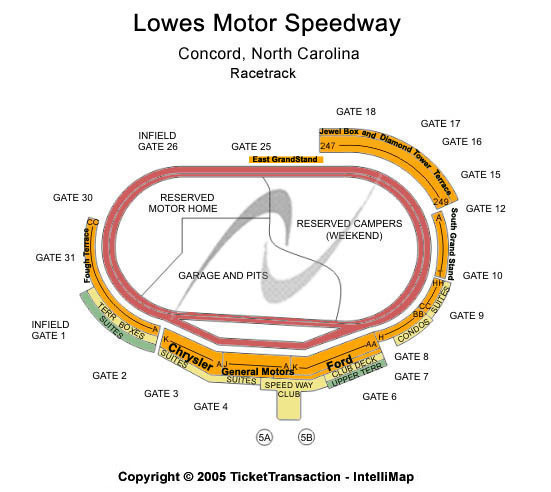 Charlotte Motor Speedway Seating Charts. See where your tickets are before you buy them! All maps on the internet is here!